Skilled Negotiator, Experienced Litigator. Attorney Friel has extensive experience negotiating favorable settlements for his clients and, if negotiations break down, achieving desired results through litigation. Attorney Friel works closely with his clients to achieve the results they deserve, and always makes himself available to address client's concerns directly. 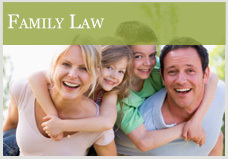 High-quality, aggressive, and effective representation in all facets of Family Law. 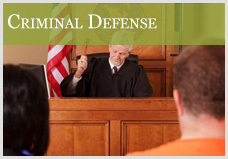 Consult with a lawyer that will protect your rights when facing any type of criminal offense. Control what happens to you and your assets upon your incapacity or death. 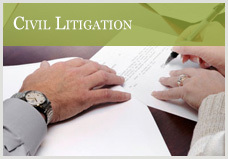 Providing zealous advocacy in all areas of civil litigation and personal injury representation. Since 1999, people throughout Rhode Island have been looking to Attorney Christopher E. Friel for help with a broad range of legal issues. While some of the faces may have changed over the years, the principles that guide us have not. We remain committed to individual attention and personal service for every client. We understand that it can be difficult to find a lawyer you feel comfortable discussing sensitive legal issues with, especially when you need help in more than one area of law. Attorney Friel has built his practice specifically to accommodate the growing needs of his clients. You can feel confident that you will get the help you need with just one phone call. From helping clients resolve complex family law issues to protecting the interests of those involved in civil litigation, injured in an accident or facing criminal charges, you can rely on us to provide the focused, thorough and results-oriented representation you need to secure a positive outcome. Attorney Friel seeks to build long-term relationships with his clients. He has been serving the legal needs of a number of families in this area. The quality of our service is proven by the number of personal referrals and repeat visits he receives from the many people he have been privileged to have served over the years. Contact our office in Warwick today to learn more about our legal services and what we can do to help you. We offer a free consultation to all new clients. 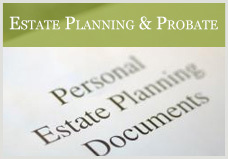 Our attorneys are available at times convenient to our clients. 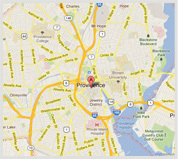 You can reach us by phone at 401-737-4200 extension 23.